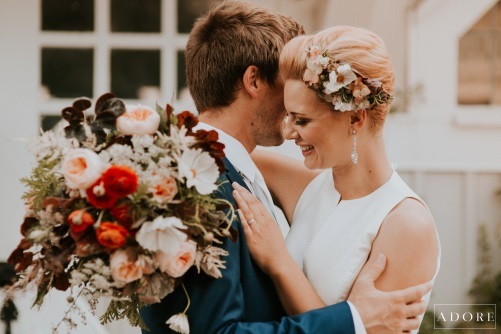 Providing memorable and exquisite floral accessories, accents, bouquets and table decorations for weddings in and around Toledo, Sylvania and Holland, Ohio. A premier, locally owned florist specializing in weddings. Serving brides and grooms in the Toledo Metropolitan area since 1992. 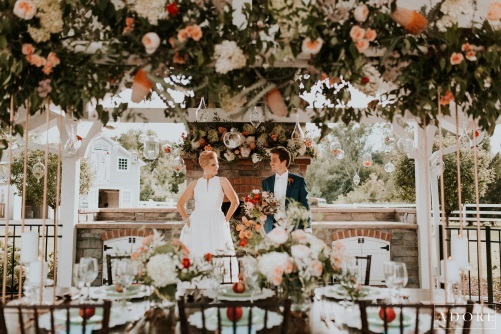 Hafner Florist wedding designers create floral arrangements in-tune with each bride's individual style and personality. For wedding flowers that make memories. Hafner Florist! 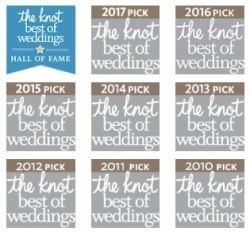 the #1 online wedding destination! color and design as our guide. 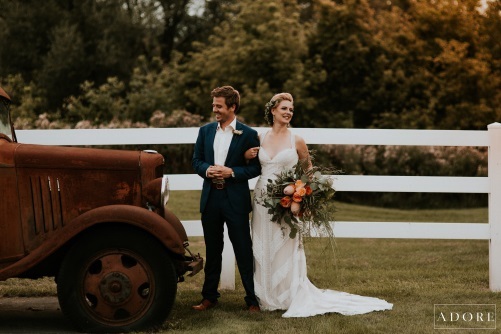 Schedule your wedding flower consultation with Hafner Florist today. 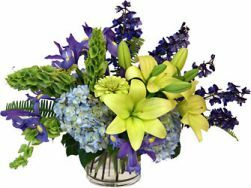 Email Hafner Florist, call us at 419.885.7033 or fill out our simple introductory form.